Do You Have A Nose Picker? 3 Great Ways To Get Your Kid To Stop. Every mom hopes their child won’t be a nose picker. It is inevitable if you have multiple children that one will be obsessed with putting their finger in their nose. It is gross. Even if you have a nose picker you still look at other kids that put their fingers in their nose and get disgusted. Just thinking of all the toys they have played with that your kids are going to touch makes me cringe. Why do kids pick their nose? There is a combination of reasons that kids pick their nose. It can start out that there is legitimately something up there. Allergies can create more mucus and therefore more crusting up there. Also, some kids are just curious what is up in their nose. Unfortunately it can easily become a subconscious habit. Then the nose picking flares up and they just can’t stop. How to stop nose picking. 1.Talk to your child about the problem. Explain that when they stick their fingers up their nose it can spread germs. Show them the gross screen of iPads or Kindles. Another important issue is potential teasing. I know my older boys hate the thought of someone teasing them so we are on one of them about personal habits. 2. Replace the habit – If this is a subconscious habit there are 2 great ways to help. If your child understands that it is a bad habit and really wants to stop place a bandage on the “favorite” finger. 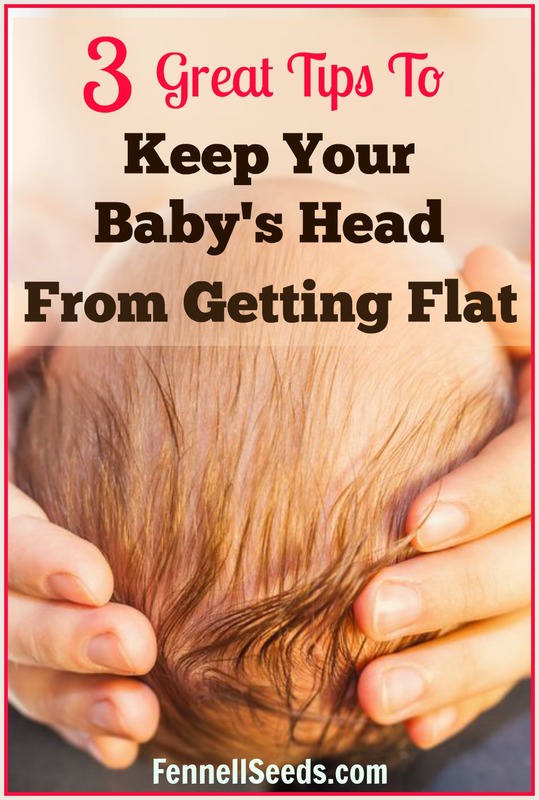 This will make your child aware when it subconsciously makes its way to their nose. It alerts your child that their finger isn’t where it is supposed to be. Fidget toys. These are great for keeping hands busy when they would otherwise be making their way up to the nose. 3. Options for what to do when there is legitimately something in their nose – We all have times when we need a tissue. Explain to your child that there are times that there is something that needs to get out of their nose. They should use a tissue. Plus, they can go to the bathroom and remove what is offending them in their nose. Be sure to wash hands. Until you have a nose picker there is no way to understand how helpless you are as a parent to get them to stop. Just telling them doesn’t help. Using these one or all of these ideas can help. 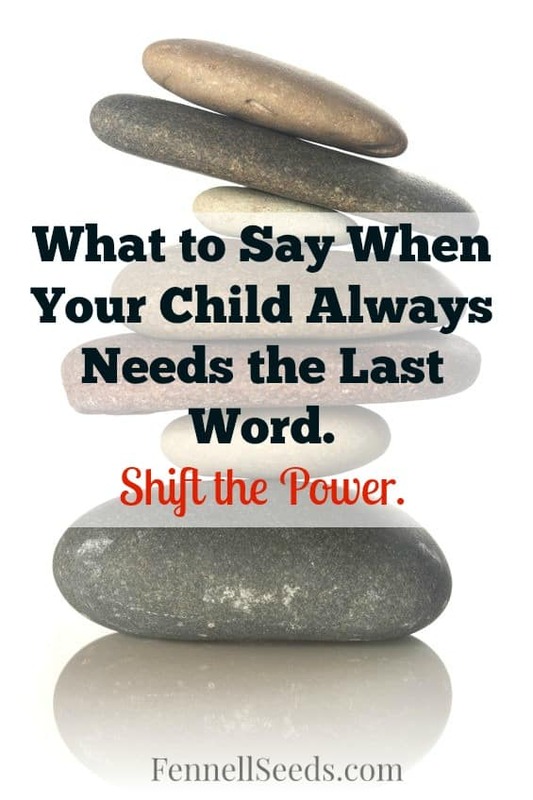 Does Your Child Always Need the Last Word in Arguments? Shift the Power. Is Your Child Scared of Public Restrooms? 3 Things That Help. Preschool Drop-off With a Clingy Child. Tips to Stop The Crying. Ew lol! So glad my kids never did this, but I’m happy to hear there are ways to help kids stop! My husband just said he’d rather have a nose picker than a figit spinner. Lol. I’m pretty sure we’ll have to deal with this in the coming years, all of us have terrible allergies. Thankfully my kids were never really nose pickers. These are some good ideas for ways to stop it though. This is definitely an important topic but never something I would have thought of explicitly needing to talk to your kids about! Yes, that is an awesome tip too! I like these ideas! It can be so hard to reason with a young child but I like the idea of replacing the habit – those fidget spinners sure are popular! I don’t have kids but I haven’t encountered a child like this in any of my classes. I think it’s really important that you talk them through it and explain. These are great tips! This is not something I encountered with my kids. I think your tips are helpful for any families whose little is a nose picker. I luckily don’t have any nose pickers but I do have a thumb sucker and I have gotten to the point where i realize she is going to have to stop soon. I’ve never experienced this with any of my kids, thank God for that. These are great tips. Aside from telling them to bring a handkerchief everywhere they go, I give them options on how to remove whatever they feel like is in their nose. Creating a distraction is a great way of getting children to stop picking their noses. A fidget spinner is a fab concept! We just got my daughter one of the spinners, and I didn’t really notice but she does seem to pick her nose less. She never really did it a lot, but when she did i always tried to redirect her to something else. Yuck! I was lucky, neither one of my girls were nose pickers. I love the idea though of replacing it with the fidget spinners! Not the most appealing topic but important to some. I think all kids do it at some time but usually not to the extreme. This has good tips for the big problem kid. Surprisingly this hasnt really been an issue for us. I’ve caught some smaller kids doing it the odd time but nothing like its a habit or anything crazy. These are great tips. My two youngest ones always had their little finger up their nose. I think it was a habit of theirs that I just found annoying and yucky. These are good tips!! These are great tips and it important for kids to stop being nose picker. Gross! Sadly some adults could use these tips. Nose picking is gross so it does help to talk to your kid about it and remind them to grab a tissue or go to the bathroom when they need to remove something from their nose. Replacing nose picking with a fidget spinner is such a smart idea. I never thought about the picking as being a nervous habit, but finding a distraction might be the thing. To my knowledge, at least, my son hasn’t done this. However, my daughter is a completely different story! LOL. Its funny how different kids with the same genetics can be! Eugh kids can be so gross! Is it just the boys, because mine’s a nightmare sometimes! Haha I suddenly remember my childhood friend who is a nose picker. These are really great tips for parents. I love the band aid tip! My kids pick their nose and it is nasty. We are working on stopping this gross habit. Me too! It is hard to get them to stop. My four year old is the biggest nose picker of them all! I am always finding him picking his nose and the worst of all… wiping it on things! My sister was a nose picker when we were kids. I always thought it was a terrible habit but I love reminding her of it now that we are adults. I actually never seen this pattern with me and my siblings, but good to know when I have kids and if this trait goes for them! I was surpriosed at all the comments saying their kids never did this, ha! I nanny and have so many that do. Great tips! These are all really great tips! My kids are both “fidgety” types who have to be doing something with their hands, all. the. time., so it hadn’t occurred to me that maybe this is another one of those “things” – will try redirecting them to their fidget cubes more!